11 January 2017 Make a change to your shopping at Belfast International Airport! Astute have joined forces with Coindrum to give you a little something extra when you shop at Belfast International Airport. We would like to say a MASSIVE thank you to Claire M.
Astute Staffing promtional models, Zara, Julia and Tara will be hitting the streets of Newtownards in the coming weeks to celebrate the launch of the new Matalan store which opens on the 17th November. 7 November 2011 MTV EMA's - gone but never forgotten! 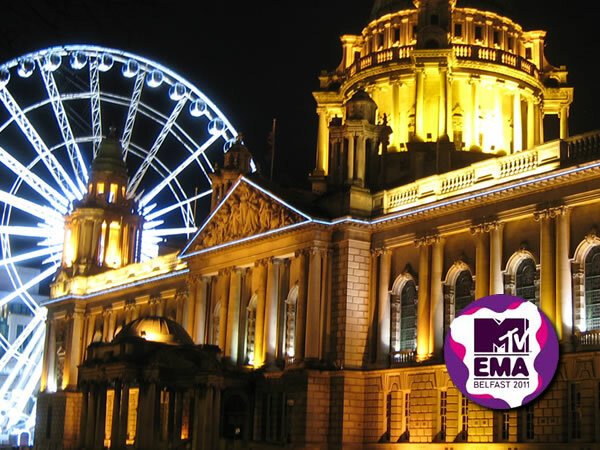 The eyes of the world were upon Belfast as the MTV EMA's came to the city and Astute Staffing played their part in what was an occasion not to be forgotten. 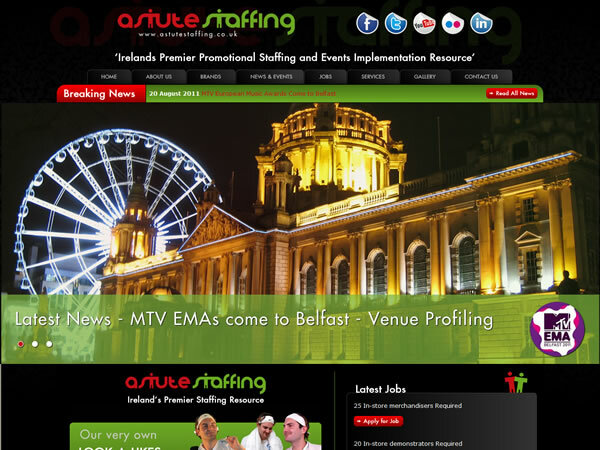 Astute staffing are proud to be working alongside MTV in the build up to this years European Music Awards which are to be held at the Odyssey Arena in November. Astute Staffing have officially launched their new website. 25 May 2011 Staff to get the Heart racing? 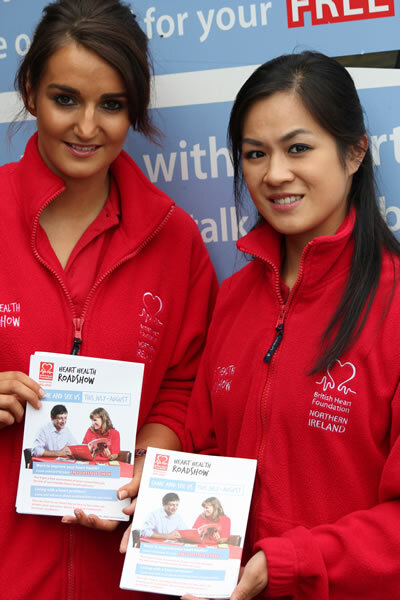 The British heart Foundation will be touring Northern Ireland over the summer visiting shopping centres, supermarkets and workplaces to offer free support and guidance to help you look after your heart.